Businesses are vulnerable to internal, as well as external threats. 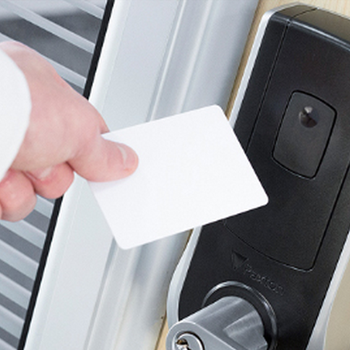 RSS’s technologically advanced access control solutions can track and restrict who goes where—and when. Only authorized users can enter your facility, or designated areas within your facility—reducing the possibility of internal theft and external threats, protecting your physical and intellectual property, and limiting potential workplace violence. RSS browser-based access control gives you full control over the movement of employees, visitors and contractors in your facility. 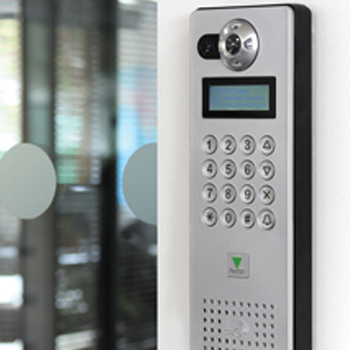 Access cards/key fobs and/or biometric readers give users access to authorized areas—there are no codes to remember, and multiple levels of access cards give you flexibility in authorizing access to sensitive areas within your building. With browser-based access you can view real-time entry to your facility at all access points; disarm a user’s access or assign access levels; program scheduled door locks/unlocks; and perform other management functions using our easy to use technology.